Scarlett joined the Mint team in 2011 as our Patient Coordinator where her knack for picking eclectic, happy music earned her the nickname DJ Blue Eyes. 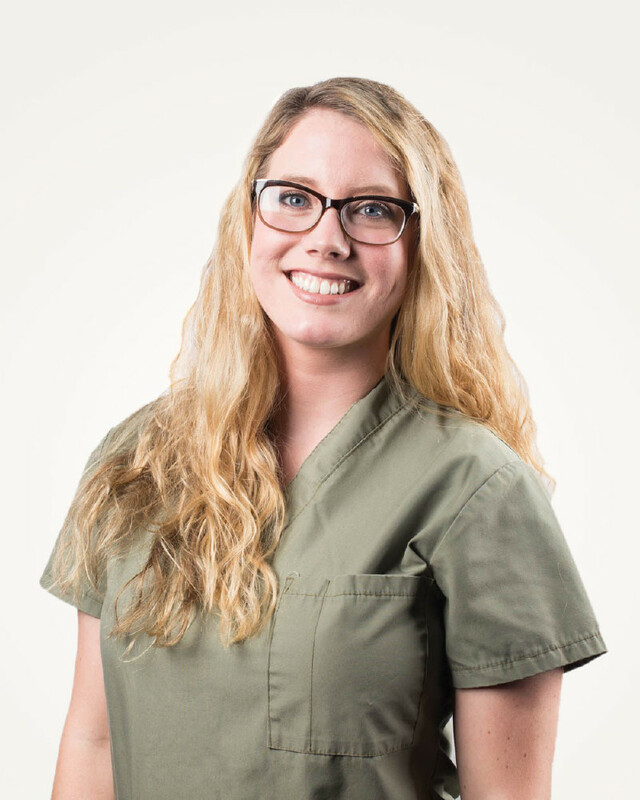 Our favorite DJ has since moved into a dental assistant position and is enjoying building long-term relationships with patients. Scarlett is a creative spirit and finds joy in gardening, home improvement projects, traveling, and going to concerts with her husband Tom.